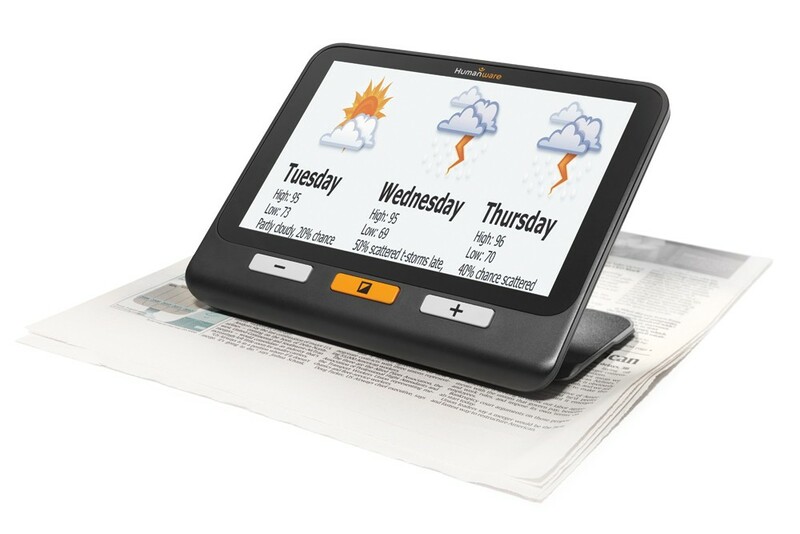 The Explore 8 is the perfect electronic magnifier for those who love reading! Featuring a generous 8" touch-screen, the Explore 8 is perfect for newspapers, magazines, mail and anything else you want to read! What's more, the Explore 8 features two high-definition cameras - one for reading and one for distance, making it ideal for students! With magnification from 2x to 30x, the Explore 8 is ready for whatever you throw at it.